Directions: South on White Spar Road; Turn onto Haisley Road; Take Haisley Road up the hill; Right on Valley Ranch Circle; Right on Coyote Road to home on the left. Please, send me more information on this property: MLS# 5893393 – $550,000 – 1255 Coyote Road, Prescott, AZ 86303. 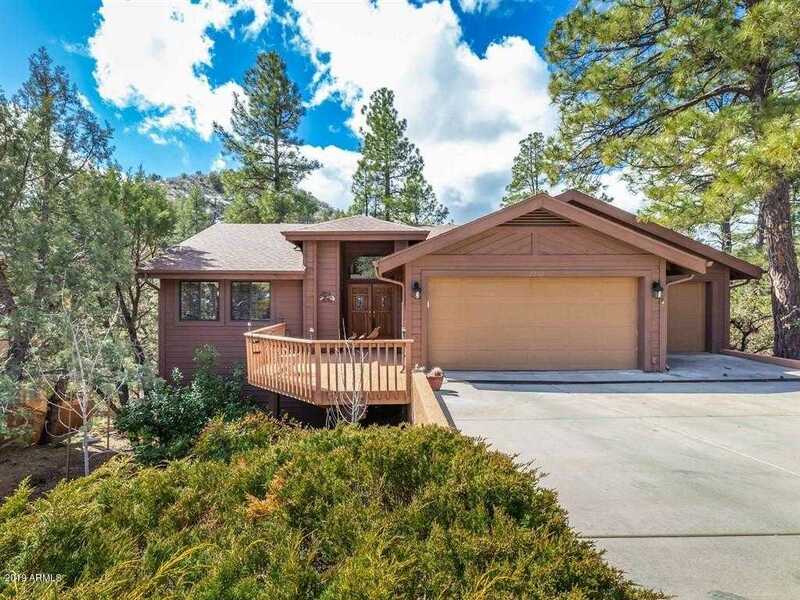 I would like to schedule a showing appointment for this property: MLS# 5893393 – $550,000 – 1255 Coyote Road, Prescott, AZ 86303.